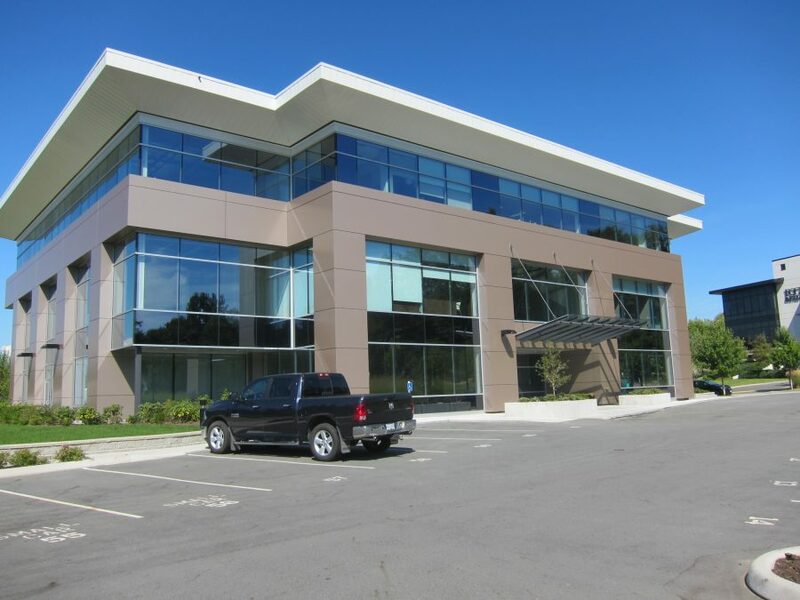 The trend of businesses wanting to own their own office space continues to create high demand for strata office space, especially in accessible business nodes such as Langley’s 200th Street Corridor. As demand for office space in the area increases, so do sale prices and the number of transactions. 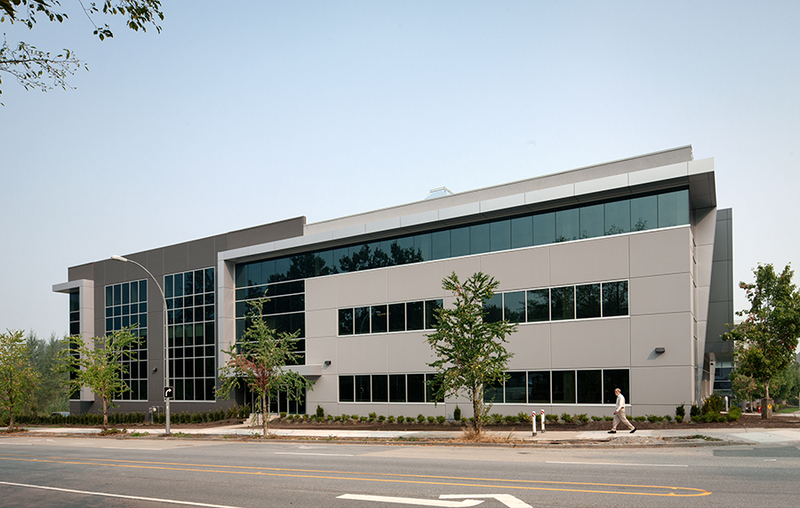 2018 has been a very active year for the stratified office market in Langley’s 200th Street Corridor. 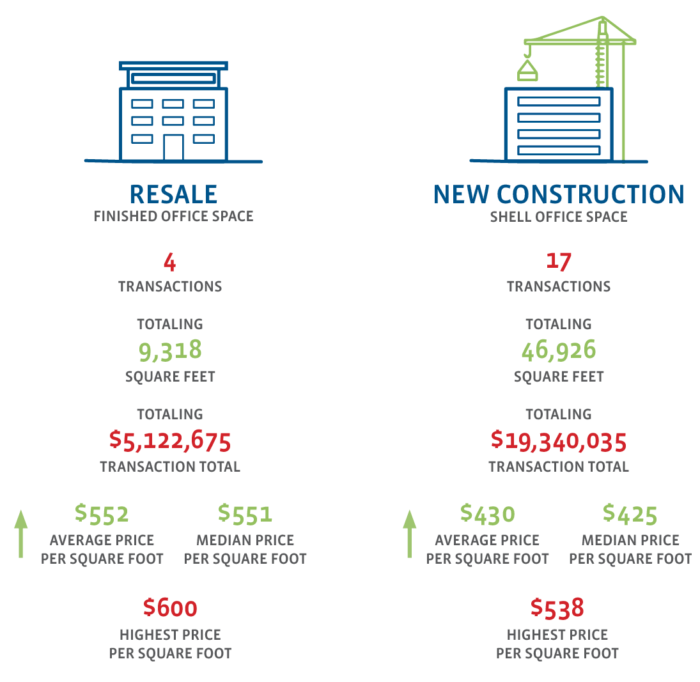 Below are sales statistics for resale units with finished office space as well as newly constructed shell office space. Both of the highest prices per square foot noted above were achieved on properties sold by Frontline Real Estate Services. Below you can find more information about these transactions as well as a few other resale transactions that we had the pleasure of being a part of. There is also information about the sold-out Spire Professional Centre Langley which completed construction this summer and has brought new businesses and organizations to the area. We expect market activity to continue to increase in the next few years, with multiple office buildings planned for the area. 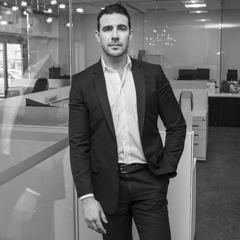 If you have any questions about Langley’s office market or upcoming projects, please don’t hesitate to reach out. Sources: Township of Langley, Commercial Edge, MLS/CLS, Frontline Real Estate Services Ltd.
*Record high price per square foot statement is based on all strata office sales recorded according to Commercial Edge and MLS/CLS as of November 22, 2018 as well as Frontline Real Estate Services’ sales data and research.